Excitement alert: Voodoo Vixen does weddings! Wedding fashion that it. 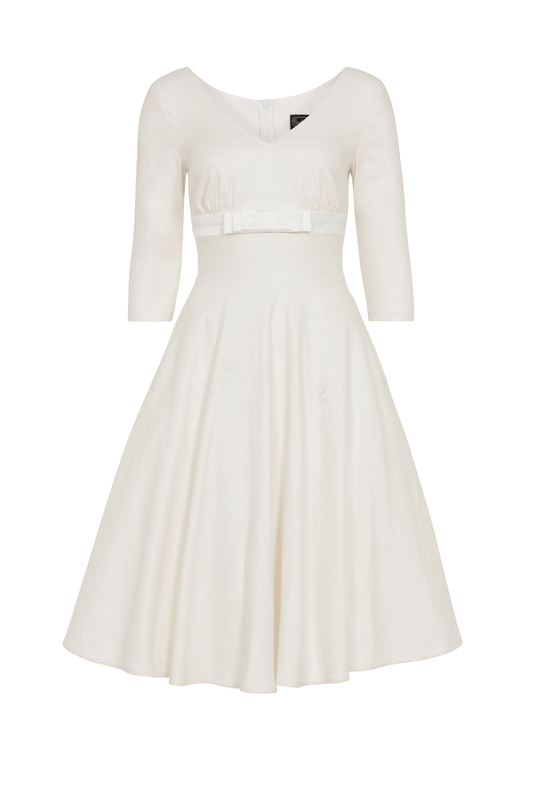 We’re adding some necessary vintage class to the bridal game, so we’d like to introduce Dorothy: our gorgeous flared wedding dress. Weddings are a thing of beauty, and your outfit should be no different. 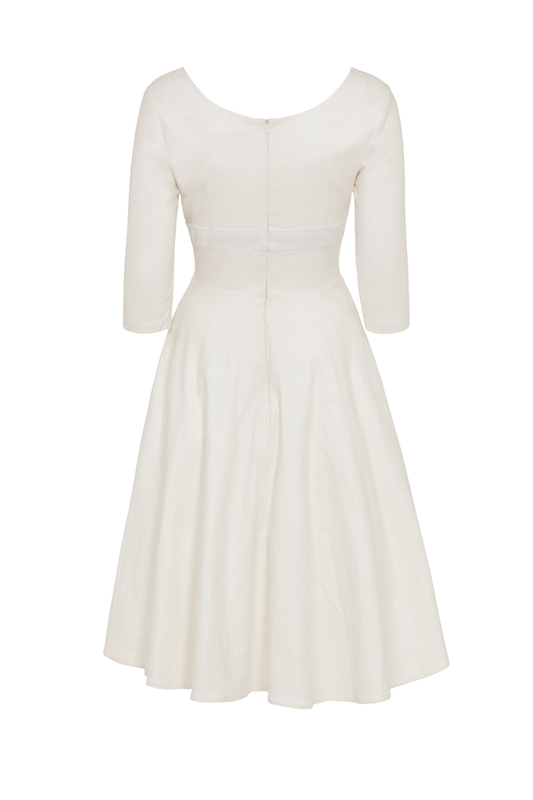 We want to make every Vixen feel like the vintage queen she is on her big day, and with this dress we’ll do just that. Love the style: Check out the rest of our wedding collection, including wedding and bridesmaids dresses! This Dorothy dress is also available in a sleeveless swing style.